The XL-MaxSonar-WRC1 is a version of the popular MB7060 outdoor sensor in an extra-compact housing. For users that can afford the extra mounting size and weight selecting the similar MB7060 unit is recommended for better performance. 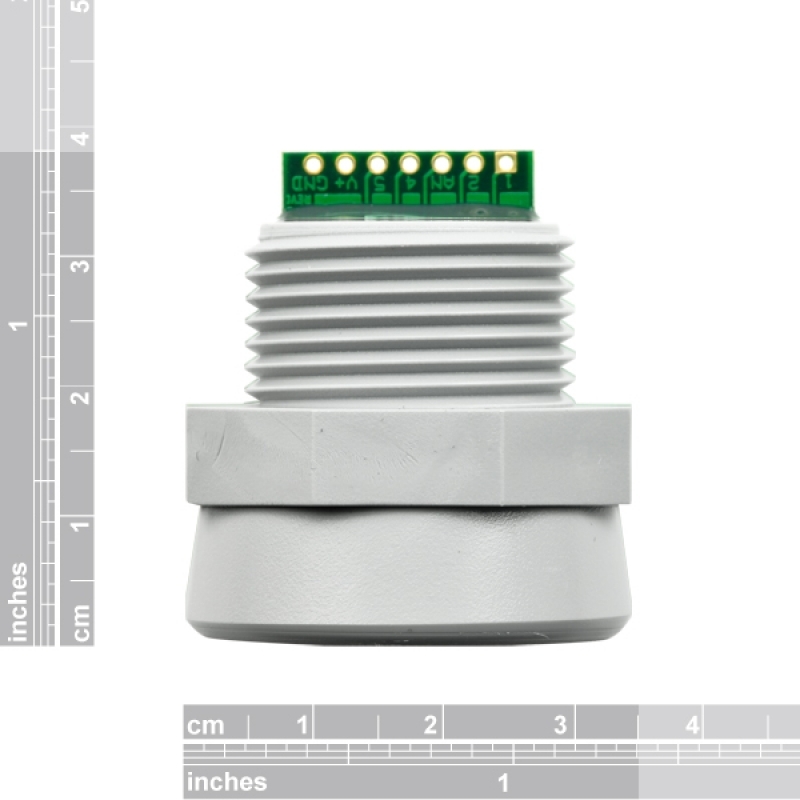 The weather resistant XL-MaxSonar-WRC is a rugged ultrasonic sensor component module. 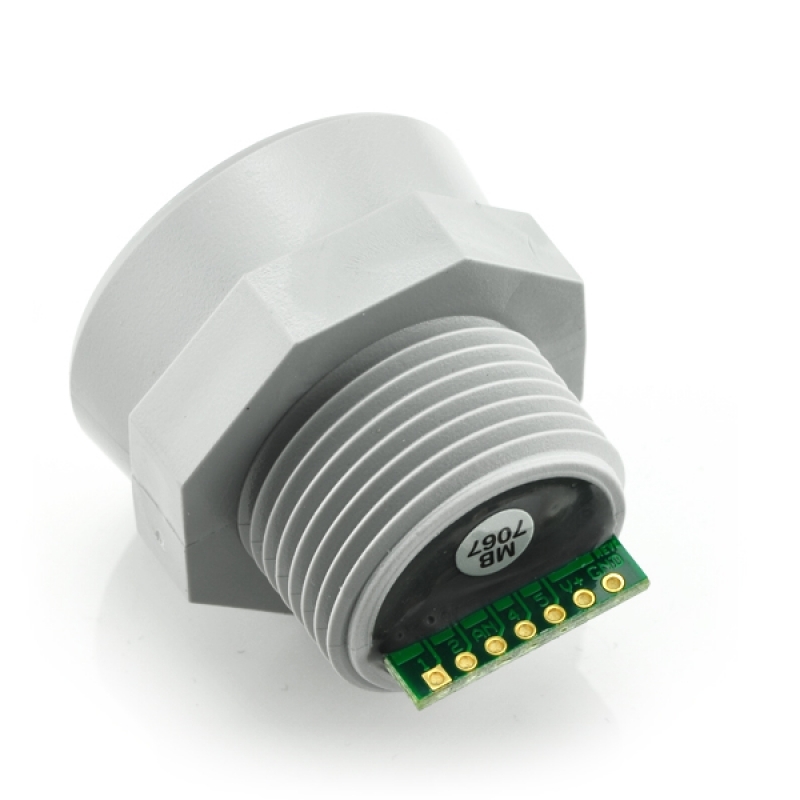 This outdoor sensor provides very short to long distance detection and ranging in a compact, robust PVC housing. The ultrasonic sensor meets the IP67 water intrusion standard and matches standard electrical 3/4‑inch PVC pipe fittings. High output acoustic power combined with continuously variable gain, real‑time background automatic calibration, real‑time waveform signature analysis, and noise rejection algorithms results in virtually noise free distance readings. This holds true even in the presence of many of the various acoustic or electrical noise sources. The XL‑MaxSonar-WRC sensors are factory calibrated to match narrow sensor beam patterns and provide reliable long range detection zones. 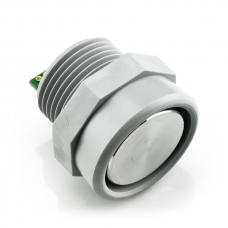 A few of our most popular outdoor modules have been made available in a lighter, more compact, package. 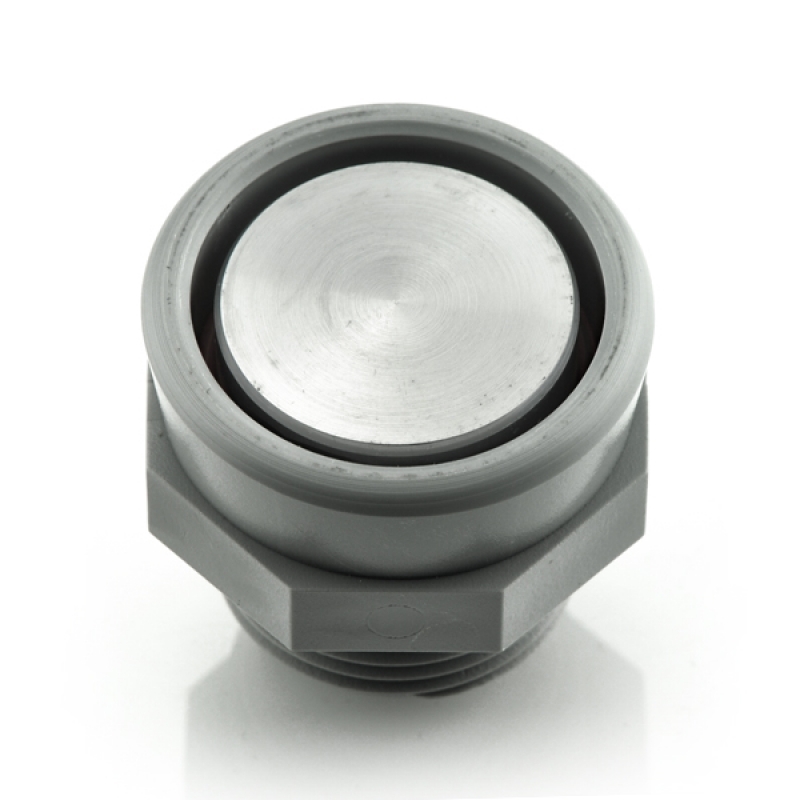 The F-Option design modification provides our weather resistant sensors with extra protection against corrosive chemical environments. Ask for the F-Option when ordering.